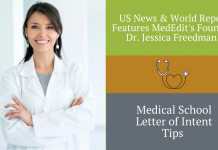 Home Medical School Letter of Intent Articles and Resources Medical School Waitlist Strategies That Work! 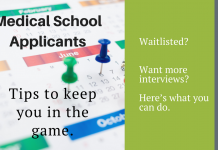 Medical School Waitlist Strategies That Work! Understand which application tools will help you at this stage of the season. 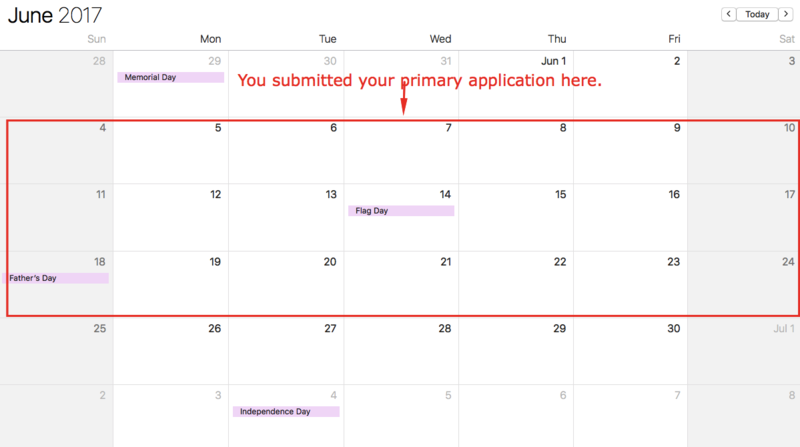 You submitted your application in June. You completed all of your secondary essays by mid-September. Other than one interview that resulted in a waitlist decision, you’ve heard nothing but radio silence. 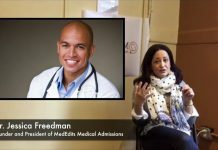 The Medical School Application Process is a Marathon, not a Sprint. Whenever I work with medical school applicants, I emphasize that the application process is ongoing because the admissions process is fluid. It is not as if you submit your primary application and secondary essays and the job is done! An applicant must constantly work to bolster and improve his or her candidacy throughout the admissions season. 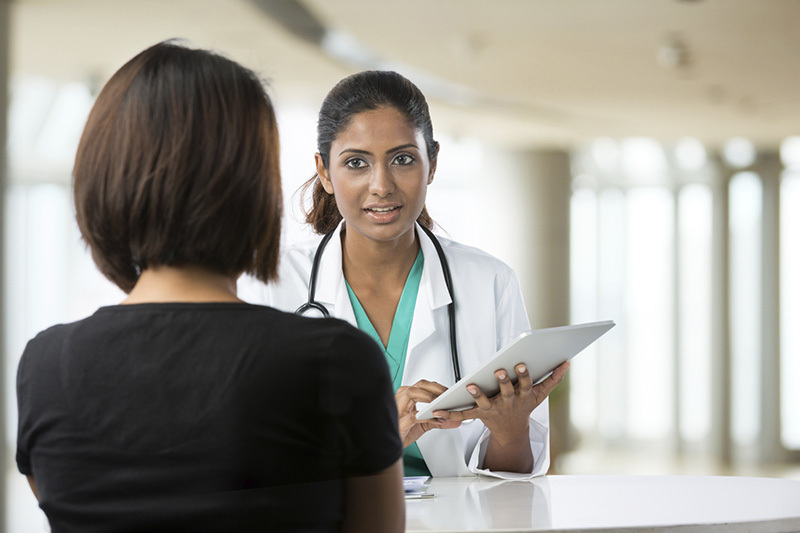 Assuming you are not accepted to your top choice school right off the bat, it is important to provide medical schools you want to attend with more evidence that you are an excellent candidate. Tweet: Tweet this medical school admissions tip. How to improve your chances of acceptance at medical schools in each of these two categories varies slightly. Important Strategy to Increase your Chances of Moving off a Waitlist. Here’s the secret to providing evidence to schools where you are waitlisted. To improve your chances of converting a waitlist decision to an acceptance at a school that you’re in love with, your number 1 choice, compose a letter of intent (LOI), unless the school specifically requests that no additional documentation or letters be sent. In this letter, state explicitly that the medical school is your number 1 choice and you will attend if accepted. NEVER, NEVER, NEVER send this LOI if this is not a truthful statement, however. Include as many specific reasons for your interest in the school as possible, as well as information about how you would contribute to the medical school community. Include any information about recent academic, scholarly, or extracurricular achievements. What about the medical school that has waitlisted you and is not a clear number 1 choice? Will “update letters” describing recent activities and accomplishments help with these schools? In my experience they do not. Medical schools have little incentive for accepting students off of a waitlist who aren’t guaranteed matriculants. 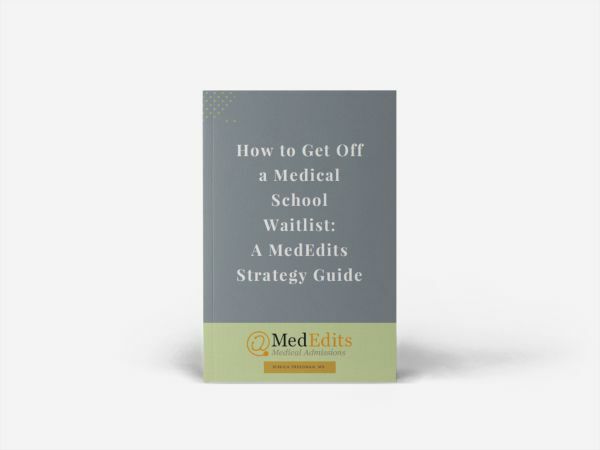 First, medical schools ideally want as many accepted students to matriculate as possible because this impacts the overall medical school “ranking” and competitiveness. 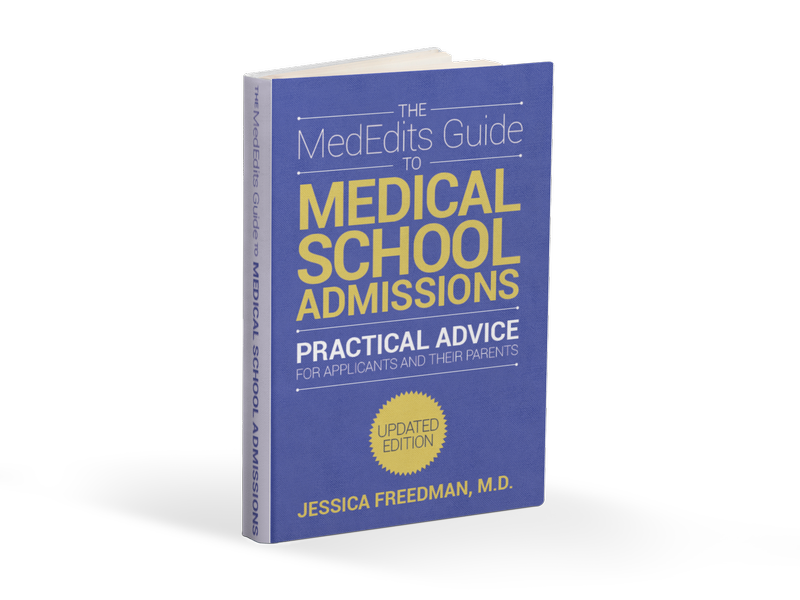 Second, when a medical school admissions committee is trying to fill a class it would rather do so as efficiently as possible, especially as the summer approaches. Therefore, sending an “update letter” rarely influences an admissions committee decision to accept you. Should you send a letter of intent before an interview? This won’t help. Be sure to send “update letters.” This can help (see below). Your letter of recommendation writers could push you past the finish line. If possible, for schools where you are waitlisted that are not your top choice, send additional letters of reference (again, assuming the school is willing to accept them). The more ringing endorsements the school has to support your candidacy, the more likely they are to view your application favorably and improve your chances of getting accepted. Create your own “waitlist support group.” Seek out a mentor, advisor, or professor to serve as your “applicant advocate” and position yourself for 2017 waitlist movement. Was this information helpful? If so, leave a comment below. I’d love to hear what you think. Medical School Waitlist in 2019. Want more interviews? Here’s what you can do. How much of your article is applicable to applying to residency programs? Or is this another future article?